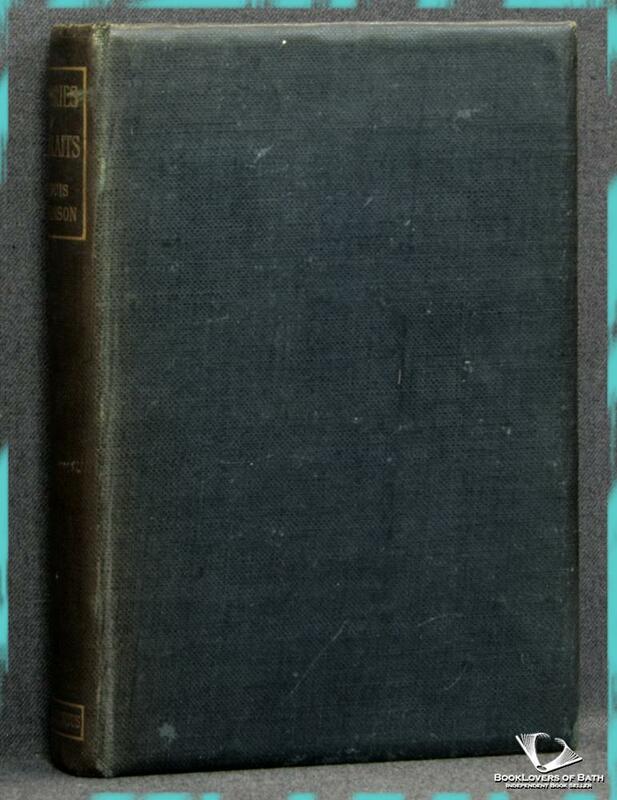 Chatto & Windus, 1903, Hardback. Condition: Good+. Gently faded at the spine. Edges of the text block lightly tanned. Previous owners' inscription to the second blank. Text complete, clean and tight otherwise. Size: 7¾" x 5¼". Bevelled Buckram boards with Gilt titling to the Spine. [X] 299  pages.